What's the Deal with 3D TV's? Originating in the 1890s, 3D imagery has come a long way in its less than humble lifespan. Over the last decade or so, 3D TVs have been making their way into homes, businesses and buildings across the globe. 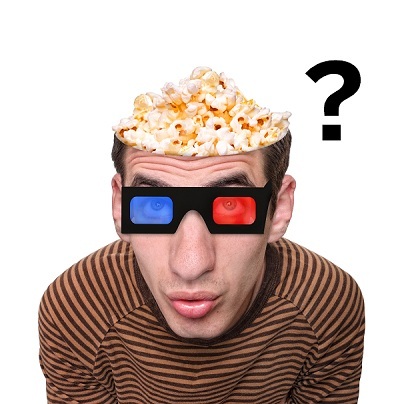 So, what should you know about 3D TVs and do you still have to wear those horrible cellophane cardboard glasses every time you want to use one? Here’s what you need to know. 3D imagery is created by visualising two separate images where one image’s messages are sent to the right eye and the other are sent to the left eye. The 3D effect is lost if each image overlaps with the other eye’s message. Confused yet? Don’t be. This is simpler to understand if you think of how those cellophane glasses work. And yeah, sorry – with some 3D TVs you still have to use them. The positioning of red and blue cellophane for each eye’s view doesn’t allow for image overlap. Due to red’s simplistic colour format, when viewed through a red lens, it is the only colour that can be seen. Whereas with cyan, or blue lenses, every colour except for red is transmitted to the eye. We wonder how long it took them to figure out that one! Liquid crystal display glasses are another variety. This involves active shutter technology which opens and closes each lens in succession with images displayed by the screen. This, however is moreof an optical movement, rather than a mechanical one. We know what you’re thinking, wouldn’t 3D TV be way cooler without glasses? Yeah, we think it would – and guess what? It exists! We can hear a big hurrah from you – especially if you already wear glasses. Lenticular TV screens make the effect without glasses possible. Remember those ‘holographic ’book covers you used to read as a kid? Image that, but only on your TV screen. This method has been executed by some TV companies however it does have its limitations. You must be sitting in exactly the right place at exactly the right time when watching a lenticular TV. This makes for an annoying addition to the family home, however can be effective for single viewer watching. Are 3D TVs Worth The Hype? 3D TVs were marketed as the best thing since sliced bread. However, by 2013, this turned into being labelled as a fad and Direct TV stopped broadcasting 3D programs as early as 2012. While 3D remains in movie theatres in most countries, they are rarely found within the home environment. Are 3D TVs Still Sold? As of 2017, Sony and Samsung are discontinuing their 3D video playback features in their LCD and OLED TV ranges. While brands like TCL and Hisense are still stocking 3D TVs, we’re guessing that they won’t be in the market for much longer due to a severe imbalance on the supply and demand see-saw. A bonus here would be super low prices – but be sure to see if each TV has the features you are looking for before handing over your cash. 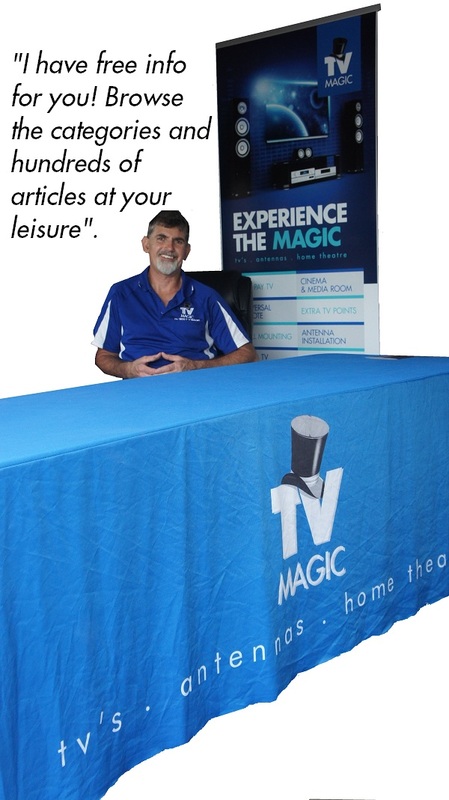 If you are unsure whether TV's are the right fit for you - call TV Magic on 1800 TV MAGIC.